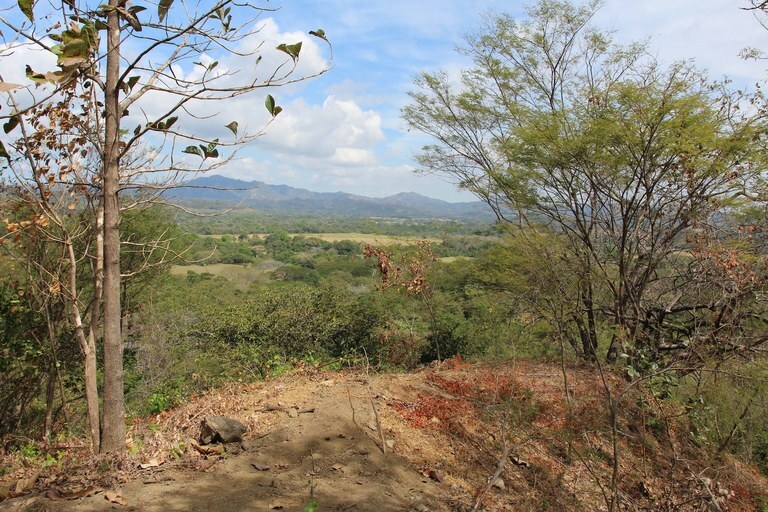 The rural town of Huacas is small and ideally located close to some of Guanacaste’s most popular beaches. This traditional town’s land has mostly been used for agriculture in the past, but its proximity to many Guanacaste attractions and popular beach towns (including the largest Guanacaste beach town of Tamarindo a mere 15 minutes away) has made it popular place for people to tend to business and shopping. 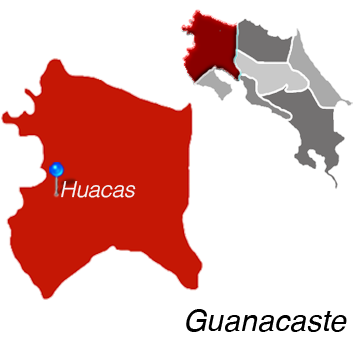 This popularity allows Huacas to offer many commercial opportunities for those wanting to establish businesses in the area. Huacas’s current businesses include restaurants, pharmacies, a large grocery store, dental offices, beauty salons, clothing and shoe stores, toy stores, high end furniture stores, and much more. It’s also home to professionals, including attorneys, accountants, and those in the medical industry. Because it is known as a town of passersby who come to take care of business and to shop, it rarely gets too crowded at any one time. Further, Huacas’s prime location near many beautiful beaches including the stunning Playa Grande warrants serious consideration from many wanting to reside or invest in residential real estate in the area. As more and more businesses pop up in the town, Huacas real estate is also picking up. Those searching for real estate in Huacus will find homes and condos with private entrances from the main road, as well as in gated communities such as Cabo Velas Estates in the nearby town of Matapalo less than 5 minutes away. 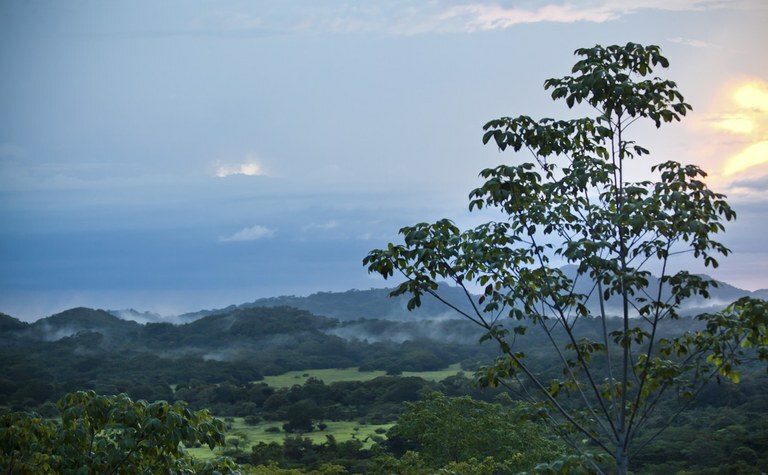 The hilly terrain allows for ocean views from the many villas and houses available in Huacas. Those seeking larger, flat lots can also find farm type ranches with more space for receiving guests or putting up a hammock to enjoy the afternoons. There are a variety of vacation rentals within different price ranges near the beaches surrounding Huacas. 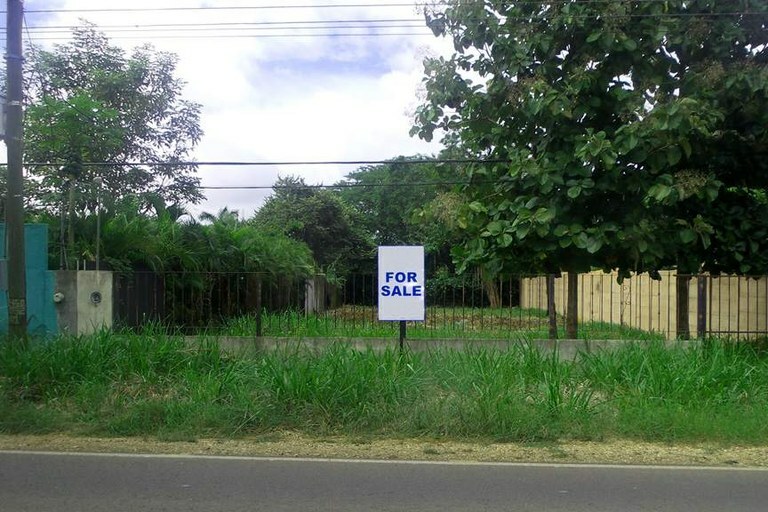 Many international investors have purchased these houses as income properties and now rent by night, week, and month or even by year. These rentals often include tile floors, high quality bath fixtures, stainless steel appliances and other top of the line features. Properties in Huacas have the advantage of being far enough from the coast as to not be bothered by the high season tourists who fill the beaches but close enough to services for business activities. Shopping and banking are made easy with high speed Internet and the proximity to services in Huacas and the surrounding areas. 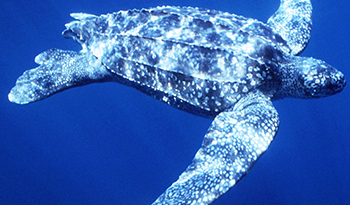 Huacas is Located in Guanacaste.